Show your support for the effort to find a cure for breast cancer! 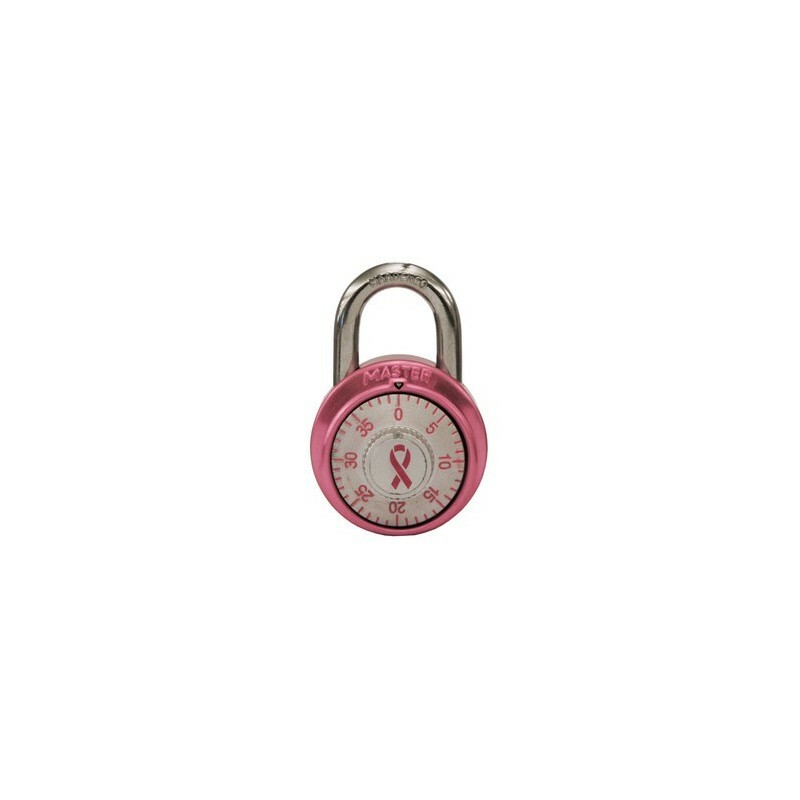 The Master Lock 1530DPNK Breast Cancer Research Foundation's breast cancer awareness padlock features a pink design with the Susan G. Komen breast cancer awareness ribbon. HELP UNLOCK A CURE! RAISE AWARENESS!